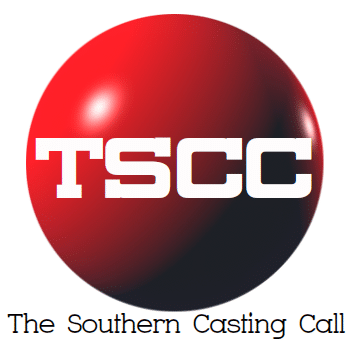 TW Cast & Recruit SWAMP THING- WILMINGTON, NC: LOOKING FOR A CUSTODIAL TYPE FOR 1/28, 1/29, & 1/30. SWAMP THING- WILMINGTON, NC: LOOKING FOR A CUSTODIAL TYPE FOR 1/28, 1/29, & 1/30. THOSE SUBMITTING MUST BE AVAILABLE ALL THREE OF THOSE DATES! Male, all ethnicities, ages 40s-early 70s, good character faces, can be scruffy. Due to costume size, those submitting MUST be a waist size of 32-38. Please do not submit if you have a shellfish allergy!